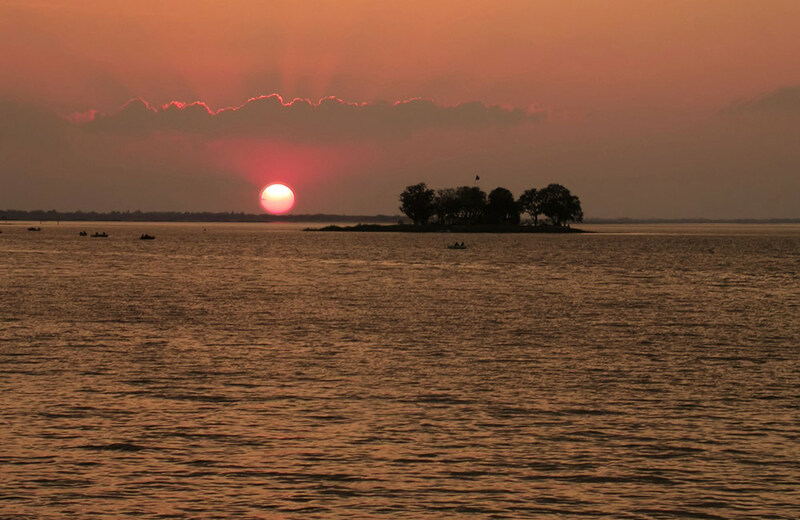 Resplendent with a lush-green landscape, Bhopal will bewitch you with its emerald sheen. The city prides in being home to a number of lakes, both natural and manmade, and it the reason the name ‘City of Lakes’ has been bestowed upon it. Apart from lakes, the canvas of Bhopal is painted with shrines, museums, and several archaeological and architectural wonders. For the fun-seeking traveler, the city has a lot in store as well. It is settled amidst hills and beautiful lakes that add to its charm. This list explores some tourist attractions in the city that are crowd pullers and warrant a visit during your trip to Bhopal. Upper Lake aka Bhojtal is one of the top places to visit in Bhopal for couples, owing to its scenic beauty and opportunity for numerous activities. 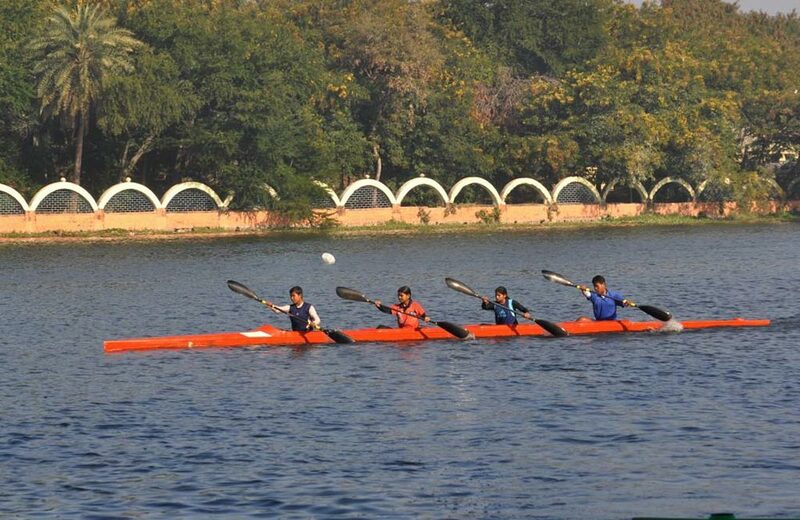 One the oldest man-made lakes in India, it dates back to the reign of Parmara Raja Bhoj, the great king of Malwa, who founded the royal city of Bhopal between 1005 and 1055 AD. Historians believe that Upper Lake came into being when Raja Bhoj, who was suffering from a rare disease, could not find a cure for it. He built a tank combining the waters of many rivers at the behest of a saint. Raja Bhoj was cured of his ailment after bathing in the lake and that is how Upper Lake was born. The lake was initially known as ‘Bada Talaab’ but was renamed ‘Bhojtal’ in 2011 to honor Raja Bhoj. You can indulge in some thrilling water-based activities like sailing, paddle boating and motor boat riding at Upper Lake. Right next to Upper Lake or ‘Bada Talaab’, is Lower Lake or ‘Chhota Talaab’. Both of these lakes together are known as Bhoj Wetland owing to the abundance of water birds here. So, remember to bring along a camera or pair of binoculars when here. Frequented by devotees due to the religious past attached to them, both Upper and Lower Lake hold high significance for the city. The city of Bhopal gathers on the banks of these lakes on the occasion of all important Hindu festivals. Set up in 1979, Van Vihar is one of the most famous urban national parks in Central India and a great place to visit in Bhopal if you are a nature lover. 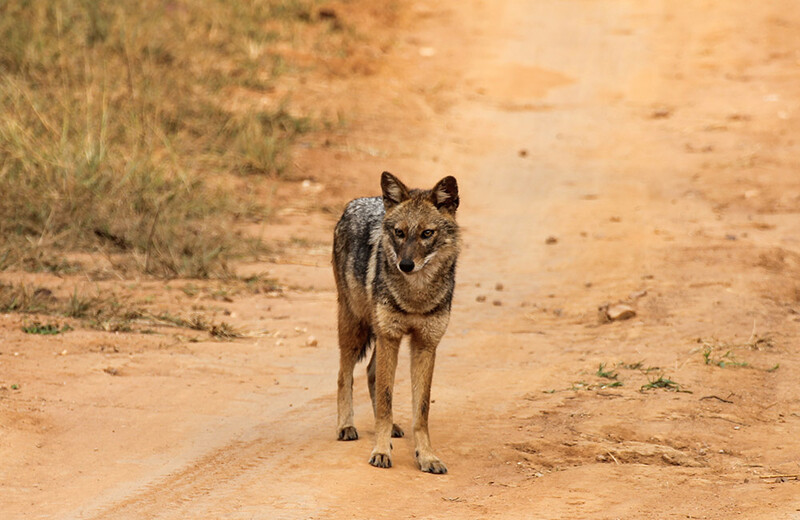 The park is home to the feline species of tigers, leopards, panthers, and lions, along with bears and gharials. These animals have been housed in enclosed spaces with trenches and walls that simulate their natural habitat. The enclosures give Van Vihar the look of a zoological park more than that of a protected territory. Herbivores like chitals, sambhars, and blackbucks though, have been let loose to roam about freely in the natural surroundings. Your pair of binoculars will come in handy in spotting some exotic birds at the park as well. Pied kingfishers, spotbills, spoonbills, pintails, teals, and herons throng the park along with some migratory birds from Siberia, Japan, and Europe. 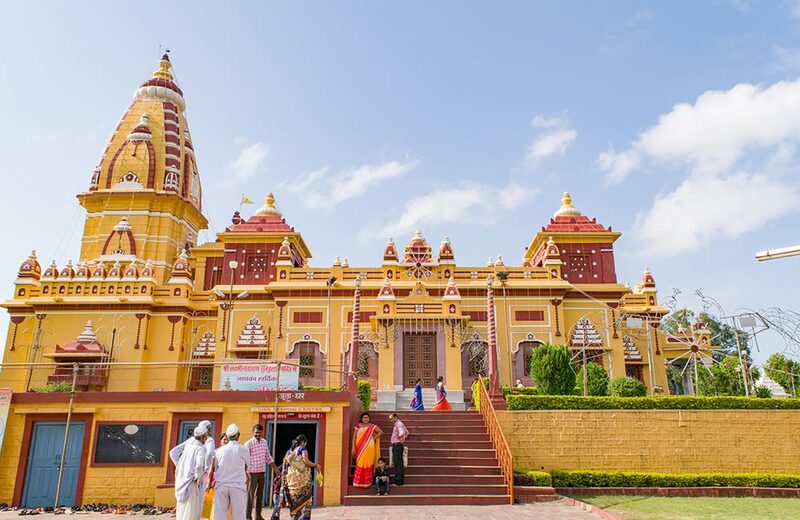 Popularly known as Birla Mandir, this temple is one of the eighteen built by the Birla family across the country. Perched atop the Arera Hills, the temple offers a picturesque view of the city below. Manicured lawns around the temple are adorned with fountains and rows of radiant flowers that captivate your senses at the first sight. The temple architecture reflects the Nagara style, with grandiose archways and wooden cenotaphs adding to its splendor. Goddess Lakshmi is the deity worshipped in this temple along with her divine consort Lord Vishnu. The temple also has a sanctum sanctorum for Lord Shiva and his wife Goddess Parvati. Many of the tourist attractions in Bhopal reflect the shades of royalty coloring it. 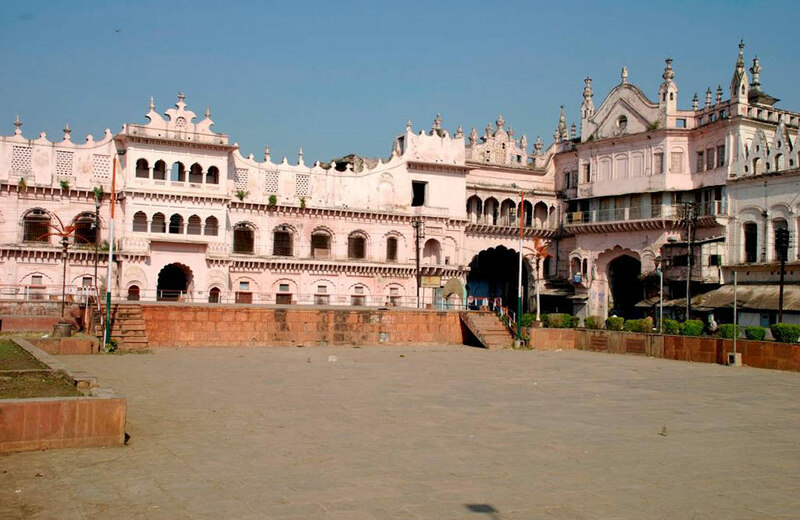 One such place is Gohar Mahal, which was constructed in 1820 by the very first woman ruler of Bhopal, Qudisiya Begum. Resonating with the cultural legacy of the Nawabs of Bhopal, Gohar Mahal is a mansion on the shores of Upper Lake. 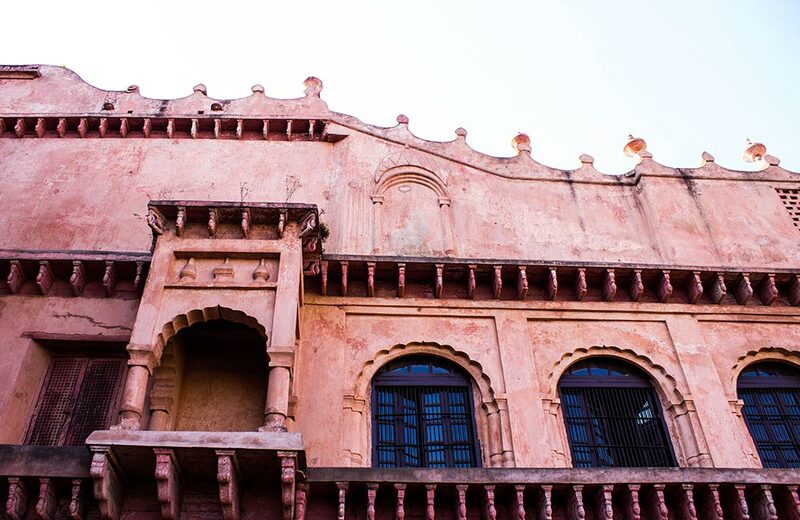 A haven for historians, the palace offers insights into the magnificent past of Bhopal. Fairs, handicraft workshops, and tribal art exhibitions organized here by the state’s tourism and handicraft departments keep the interest alive in this palace. The annual Bhopal Mahotsav is organized at Gohar Mahal in January-February. It sees a congregation of tourists, art lovers, craftsmen, artisans, and folk performers from all over Madhya Pradesh. Shaukat Mahal was built in the 19th century during the reign of Sikander Begum, the daughter of Gohar Begum. The palace was conceived and designed by a French architect in a blend of Indo-Islamic and European –Post-Renaissance and Neo-Gothic architecture styles. This mix of two different architectural styles makes Shaukat Mahal different from other structures around the city. It is adorned with white alabaster and intricate triangular arches on the ceiling. Sadar Manzil is a red brick building adjacent to Shaukat Mahal. The red stone used in Sadar Manzil compliments the white alabaster used in Shaukat Mahal perfectly. Both these marvelous monuments are surrounded with lush green lawns that add to their picturesque beauty. Sanchi is a small village known for its monasteries and other monuments celebrating the Buddhist culture. The village is one of the beautiful places to visit near Bhopal within 100 km, so make sure that you consider it in your travel plans. 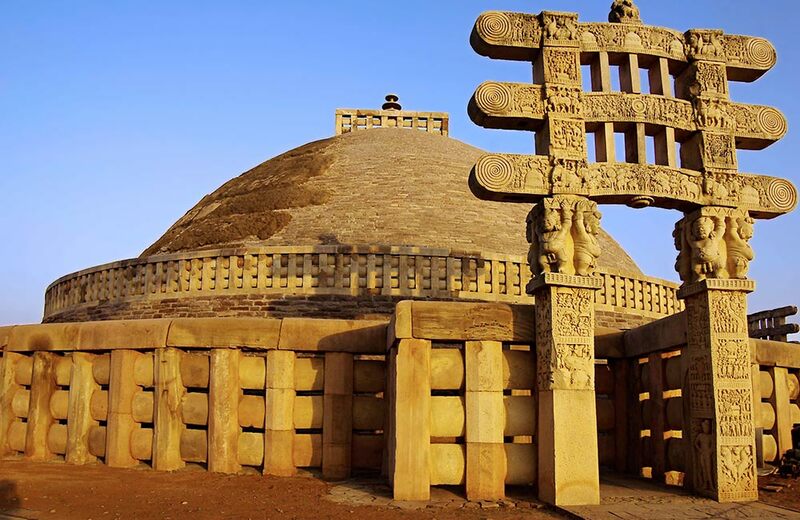 Sanchi Stupa is visited by pilgrims, tourists and Buddhist monks from around the globe all year round to soak in its beauty and pay their reverence to Lord Buddha, in whose honor it is built. Though the village of Sanchi was never visited by Lord Buddha during his lifetime, it is said to be the burial ground for his remains. It is a UNESCO World Heritage Site and is on the must-visit list of any tourist coming to Bhopal. There are four ornate gateways at the stupa, called Toranas, which were added to the magnificent structure in the 12th century AD. The beauty of this stupa lies in the fact that it was carved out from a single rock! This archaeological site transports you back to the era of the inception of the South Asian Stone Age. 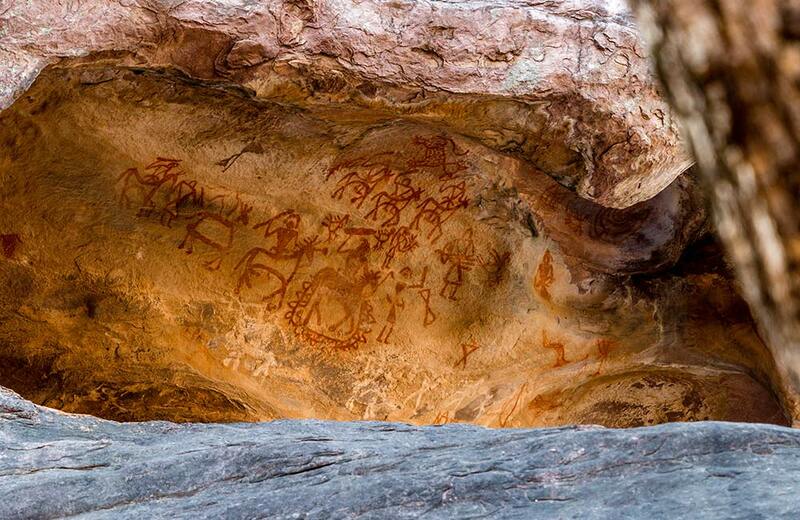 A World Heritage Site, Bhimbetka has more than 600 rock shelters and caves. The walls of these caves are embellished with paintings, some of which are as old as 30000 years. The paintings have been made using vegetable colors that have stood the test of time as these were created in deep niches inside the walls. The rock shelters are set amidst thickets of sal and teak trees. Owing to its natural beauty and historical significance, Bhimbetka is is one of the most intriguing weekend getaway places near Bhopal. Bhopal is a perfect example of the harmony that exists between two cultures with temples standing majestically side by side with mosques like Taj-ul Masajid and Moti Masjid. You can also include Udayagiri Caves in the town of Vidisha in your list of places to visit in and near Bhopal.